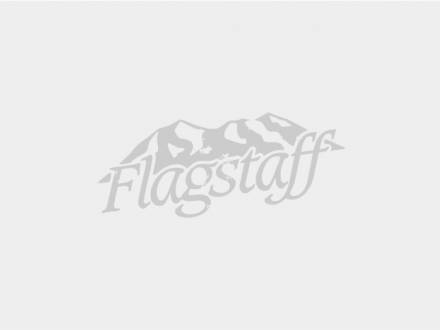 Selected Tourism Stats and Research for Flagstaff, Arizona. Arizona Office of Tourism (AOT) reports on lodging performance by occupancy, ADR, RevPAR, demand and supply on a monthly, quarterly and year-to-date basis, as reported by Smith Travel Research..
AOT in partnership with the Arizona Hospitality Research & Resource Center at Northern University of Arizona. The Flagstaff Convention & Visitors Bureau in partnership with the Arizona Hospitality Research & Resource Center at Northern University of Arizona. In 2009 The Flagstaff Convention & Visitors Bureau did a study on Winter Visitors through Gary Vallen Hospitality Consultants, A Division of University Associates, Incorporated.